Homeowners across our State battle with crabgrass every year. Crabgrass is a group of vigorous annual weed grasses that thrive in hot, dry conditions. Take care of it in the spring before it becomes a big problem in summer. These nasty weeds begin to assault your lawn when it is underwatered, under fertilized and poorly drained. Today, you will learn the necessary steps to stop crabgrass in the spring. Crabgrass control should be applied in early to mid-spring before the crabgrass starts to develop. 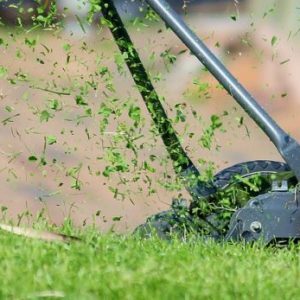 You can prevent crabgrass by mowing at no more than one-third of the grass blade. 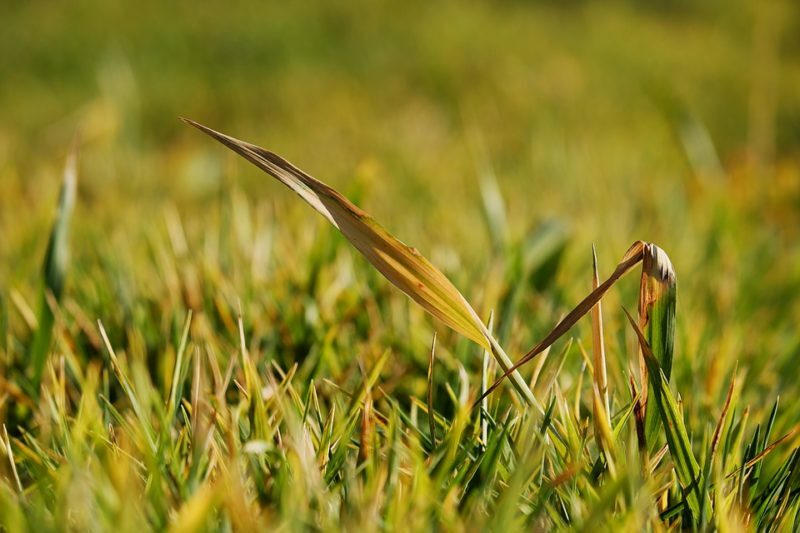 Mowing higher, usually at one of the top two settings on your machine, allows taller grass to shade the soil, helping prevent the germination of these invader’s seeds. When your lawn is neglected, it will inevitably be taken over by weeds. Feeding your lawn regularly, every 6 to 8 weeks during the growing season with lawn fertilizer, helps it stay thick and lush. 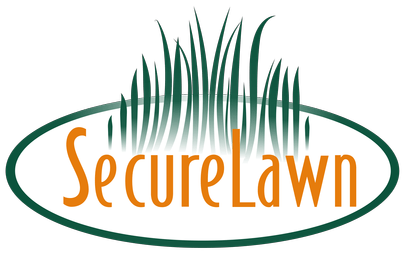 This practice will make your lawn less welcoming to crabgrass and other weeds because fertilizers like organic compost or mulch will leave little space for invaders to grow. 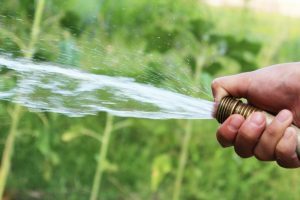 Water your lawn to a depth of 6 to 8 inches frequently to encourage your lawn to develop deeper roots, so it can grow thicker to help crowd out weeds. Your established lawn needs about one inch of water per week. 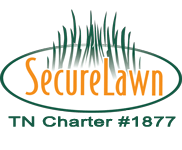 By following the above tips, you will effectively defend your turf from crabgrass to have a perfect lawn through the best months of the year. If you consider that controlling these weeds is a lot of work, leave the task to the professionals at Secure Lawn. We offer different turf management programs tailored to your own needs. 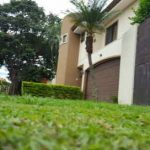 Contact us and start to have the lawn of your dreams!